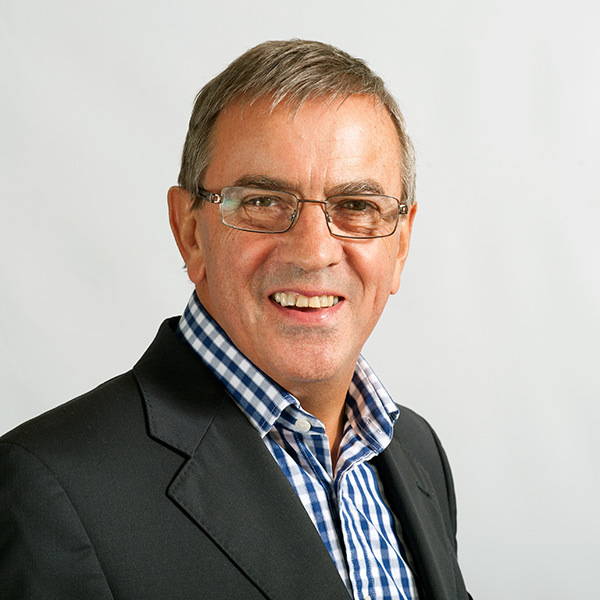 Best known for the '60 Minute' series, Rob Parsons (OBE) is an international speakers and best-selling author. He is the founder of charity, Care for the Family, which aims to strengthen family relationships and help those in difficult circumstances. In his speaking role he has spoken to over a million people at live events, focussing on topics of family, marriage and relationships. Earning himself an international reputation as an entertaining keynote speaker. Rob is married to Dianne, together they live in Cardiff. They have two grownup children and five grandchildren. He was honoured with an OBE in the Queen's New Year's Honours list in 2012.